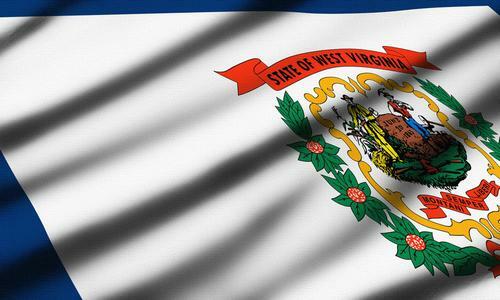 To receive a learner’s permit in West Virginia, you will need to go to the DMV, which is an agency of the West Virginia Department of Transportation. When applying for the permit, you must show your birth certificate, social security card and two proofs of West Virginia residency. You will find additional information on the identification requirements at the DMB website. You will be able to find a practice permit test for West Virginia at the DMV website. There were be 20 questions and an answer key is provided. These questions will be similar but not the same as the questions on the actual knowledge test. The Driver’s Licensing Handbook is also a useful tool to help you pass the practice permit test for West Virginia. You may find this online at the DMV website in addition to a Spanish and Japanese translation version. This document will contain all provisions necessary to understand typical licensing requirements as well as the requirements of the Graduated Driver’s License. All of the information that will be tested on the practice permit test for West Virginia can be found in this manual. You must be at least 15 years old to receive a permit and demonstrate that you have at least 20/40 vision with or without corrective lenses. Parental consent is also required for minors to obtain their permit.